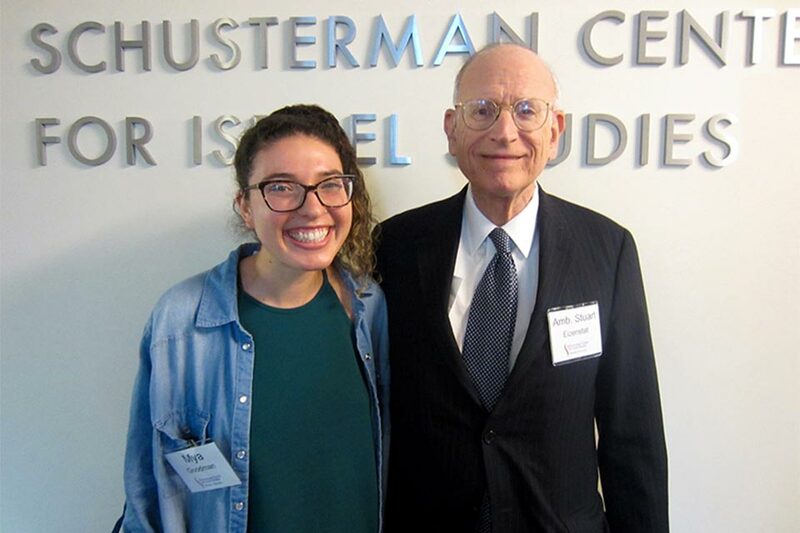 The Frances Taylor Eizenstat '65 Undergraduate Israel Travel Grants are competitive grants of $2,500 each, awarded to undergraduates from any Brandeis department pursuing academic or career interests in Israel. 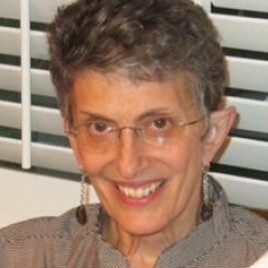 The program was established in 2013 in memory of Frances Taylor Eizenstat '65, a Brandeis alumna who first visited Israel through the Brandeis Hiatt program in 1963. This wide-reaching grant covers academic pursuits in science and business, as well as social sciences, humanities and arts. It was created to provide impetus for undergraduates to travel to Israel to learn Hebrew, intern in social justice projects, NGOs, Israeli companies and laboratories, participate in research projects from archaeology to contemporary issues, engage in professional training, or join academic programs such as Brandeis study abroad. 1. Personal statement - An essay explaining your interest and background in pursuing the particular program, ulpan, or work internship. Please be clear about your motivation and goals, and how you expect this experience will contribute to your studies or career. 2. Offer letter from sponsoring institution - A formal letter, on their stationary, from an institution, company, or NGO in Israel that has accepted your application and notes the duration of the program and your responsibilities. 3. Letters of recommendation - Two recommendations to be emailed directly to us; one from a Brandeis faculty member and one from another person who can attest to your character. Kindly have them email the references to scis@brandeis.edu and note "Eizenstat Reference" and your name in the subject line. 5. Dates of travel - Travel can be during summer break, or over an academic semester or year. 6. Budget - Indicate how the grant money will be used. Grantees will submit two written or video blog posts during their time in Israel along with photos, and a final report in the fall following their travel. This will be accompanied by a public event for the campus community where they can describe and take questions about their experience. They may be asked to provide advice for newer undergraduates looking to apply in future years. Before traveling, grantees must participate in a pre-travel orientation given by the Hiatt Center or Brandeis Study Abroad office. This grant is not meant to support general travel or Birthright trips to Israel. Brandeis undergraduates in good academic standing, in any Brandeis department. Preference will be given to projects and programs of a semester or longer, though projects of 3 weeks or more may be considered. Travel must be completed before graduation. The deadline for receipt of applications is March 30. A Schusterman Center committee will select the grant recipients and notify them in writing of their award within 30 days of the deadline. Recipients must notify the Schusterman Center of their acceptance within 10 days of winning the award. We will conform to accepted university practice in issuing the grant funds.